When I decided to sign my son up for FSP’s program, I didn’t realize I was making a choice that would change my son’s sports career. In our 5,000sf state-of-the-art facility, we help athletes ranging from elementary school all the way to college and professional athletes achieve first-step quickness, explosive speed, elite strength, and the durability to outlast the long season. FSP coaches are battle-tested at the highest levels of sport and have coached in the professional and collegiate ranks. 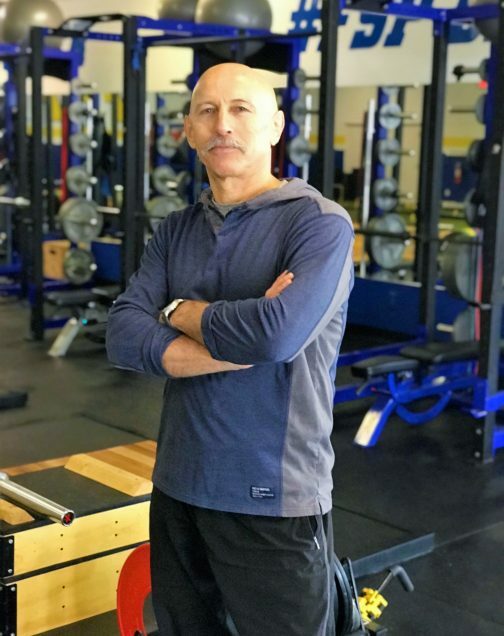 Regardless of your age, gender, sport, or skill level, we’re here to help you become a better athlete by placing you in a training model designed for your success. Athletes with varying abilities and from different sports train together to build camaraderie, social skills, and teamwork vital for success in sports as well as life after athletics. Whether your goal is to make your feeder team or to win a national championship, FSP’s degreed and certified coaching staff is here to help you reach your goals. 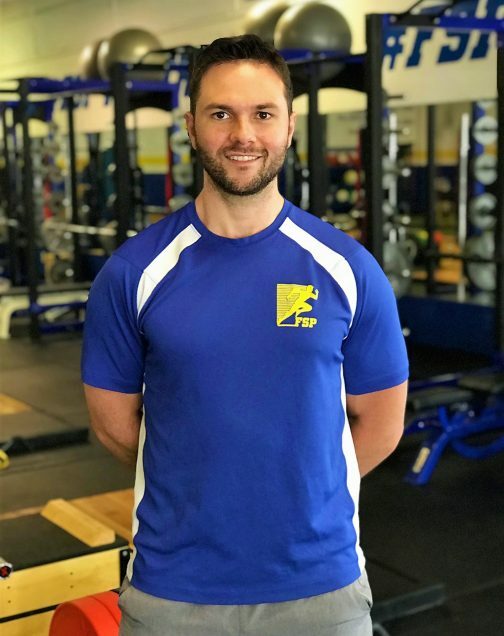 FSP’s programming is the perfect blend of old-school experience, evidence-based foundations, and modern scientifically-backed principles. Year-round group athlete training for all sports. Team-specific training for all sports. Fun, effective group fitness options. If you have a tangible goal and the drive to achieve it, FSP is for you. Our athlete-centered training model puts you in the best possible position to succeed. Whether you play baseball, hockey, lacrosse, soccer, volleyball, football, or any other competitive sport, you’ll go far training with us. 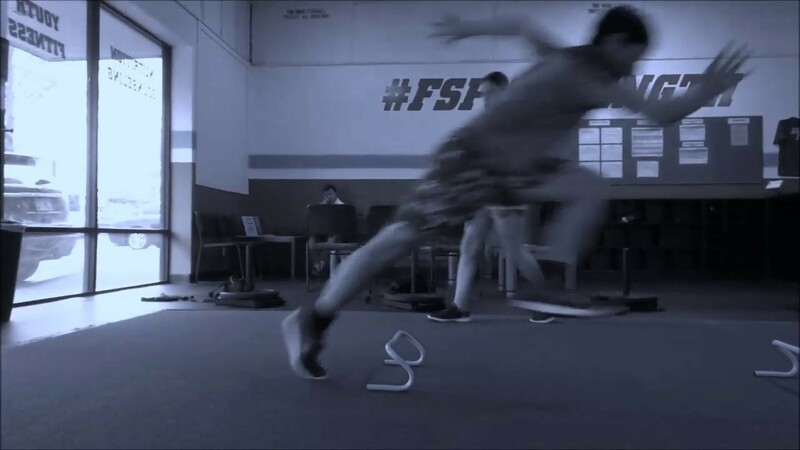 FSP athletes develop speed, agility, strength, power, and injury resistance in the most sustainable way possible. Are you an adult looking to get back in shape, lose body fat, or build strength? FSP isn’t just for athletes. We put any client in a training model designed to foster growth and achievement. 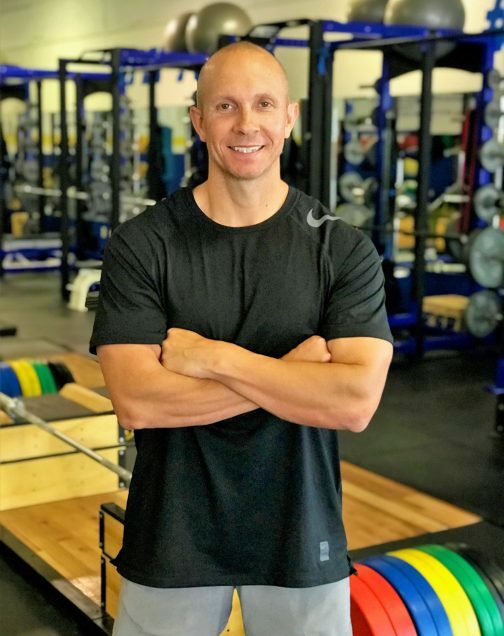 FSP Coaches hold advanced degrees, maintain world-renowned certifications, and are battle-tested with years of experience training youth, high school, collegiate, and professional athletes. The hardest part of making any change in your training is getting started. That’s why we’ve made it easy. It’s as simple as following the 3 easy steps below. Once you’ve registered, come in for your free evaluation, meet the staff, and tour our 5,000sf collegiate-style facility to get the feel of your new home! Give us some basic information so we can make sure we register you for the best program for you! Experience the FSP difference first-hand with a no-obligation trial session. Call us at (470) 545-3586 or email at info@fullstrideperformance.com to check availability. We’ll want to get your complimentary baseline evaluation done as soon as possible so we can track your athlete’s improvement over time. If you enjoy your free trial session, don;t delay! Contact an FSP staff member or choose a package to get started!